Photo by Duco. 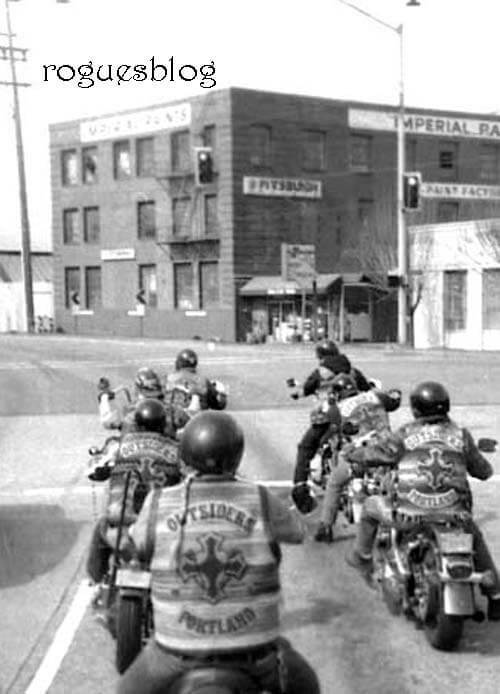 The first American Outlaw club we met were the Ousiders from Portland and Tacoma. We ran into them on the way from Sturgis to the West Coast and it klicked from the start. We are still good friends and both clubs are damn proud of it.